Keurig is having another giveaway! 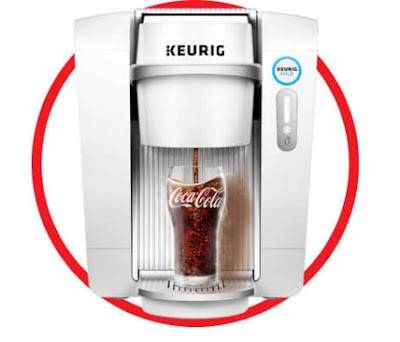 Enter to win a Keurig Kold Drinkmaker (Valued at $399.99).
! To enter, please click on the link below and scroll down about halfway for the giveaway entry. Perfectly chilled. Quench your thirst with a whole new world of craft sodas, carbonated waters, sports drinks and so much more. Hurry, this contest ends April 11, 2016.